Piano in all its beauty, unadorned, undisturbed, undiluted. 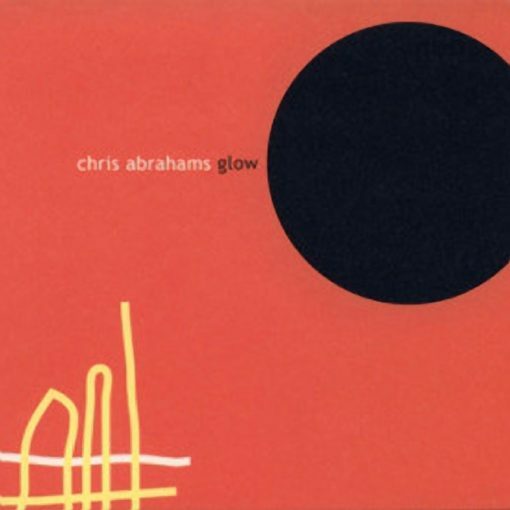 Perhaps most renowned for his work with The Necks and with Melanie Oxley, Chris Abrahams here on his third solo album Glow, celebrates his favourite instrument which he plays with undisputed skill. The respect he feels for the piano is evidenced through his playing and the piano responds with life, a meandering, cascading interplay of notes, creating music of complexity that is tonal rather than structural. Recorded over several sessions, each track is a live take without overdubs and effects. On Glow, Abrahams explores the resonating qualities of the piano, from the moment when hammer hits string and starts a vibration. The result is a uniquely beautiful aural canvas that inspires and transports.